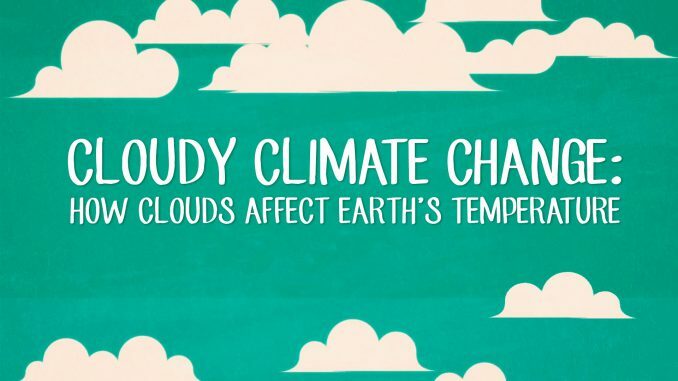 Two new studies suggest that a hotter world would result in less and thinner cloud cover (Study 1) that traps more heat than previously thought (Study 2, first video above). This has led the researchers to conclude that climate may be much more sensitive than current, already catastrophic, but apparently deficient, worst-case scenario temperature projections indicate. One thing we at climateye have found to be true about climate science: Most estimates are soon revealed to be (often considerable) underestimates. VIDEO: BIG Question: Is Earth past the tipping point?